This is a quick snap of the top layer of my repurposed laundry cupboard, not sure of it's age or original purpose, it was given a fresh start by Durban Used Furniture. It houses a small part of my collection of enamelware. Many of the beautiful pieces are from MINT and I am very excited as I recently purchased a celestial blue baby bath. 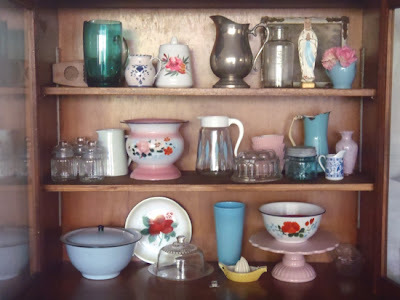 As you may garner from this picture I have a fondness for what I call Mary blue combined with kitsch rose florals. 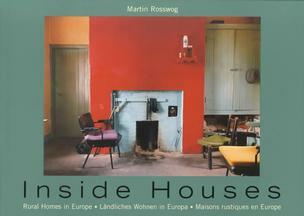 One of my favourite design books of all time is Inside Houses: Rural Homes in Europe by the German photographer, Martin Rosswog published by Könemann in 2001. 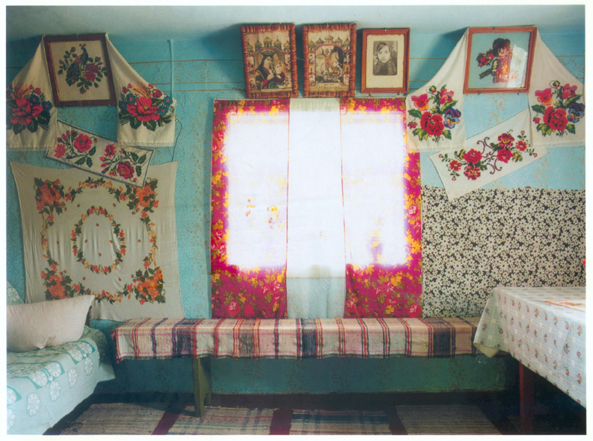 Here is an excerpt from the introduction: "Photographer Martin Rosswog is a documentary artist. Fired by sociological interest he collects and preserves, arranges and archives his material, while at the same time his artistic eye reveals people, objects and landscapes in their existential magic. Rosswog displays a farmstead, a bedroom, a village, a kitchen dresser - each, quite literally, in it's own light..."
It was incredibly difficult for me to choose from all the images in the book but I will be posting more as we go along because there are many that relate to other things I love. In particular there are some that perfectly complement my range of vintage rose postcards, 12 of which are presently being framed by iKHAYA, I can't wait for them to be ready for sale. 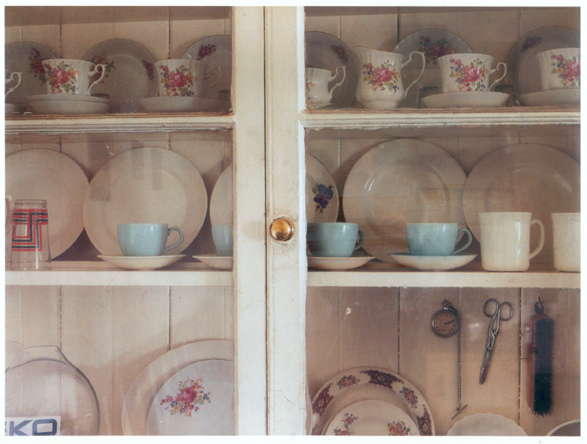 stunning cupboard! also love martin rosswog's work, he can make anything look cool!